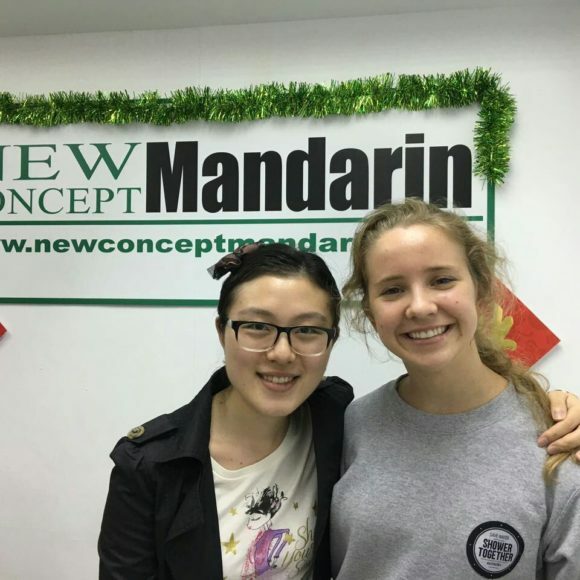 New Concept Mandarin specializes in teaching Chinese to foreigners by offering Chinese lessons both in our Mandarin Training Center and at students’ preferred location. Our private course is designed to meet the needs of those who cannot commit to a regularly scheduled course or prefer individual learning arrangements with a private tutor. Learn more about our private classes. Flexible Locations – classes held at our training center or your office. Tailored – your current skill level will be assessed and we’ll advise you on the best course for your learning needs. 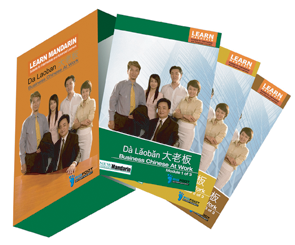 We provide 9 levels of Mandarin classroom courses. Learn more about our small group classes. Learn more about our corporate training service. Learn more about our intensive course. 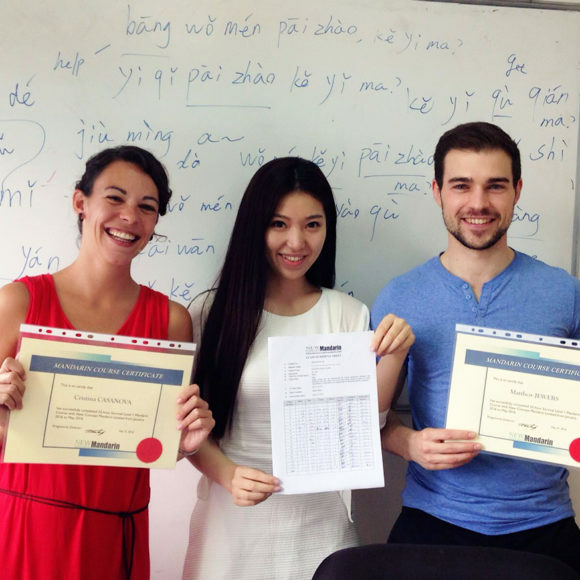 We also provide private Mandarin lessons and in-house group training. 13th Floor, Fortune House, 61 Connaught Road Central, Hong Kong. 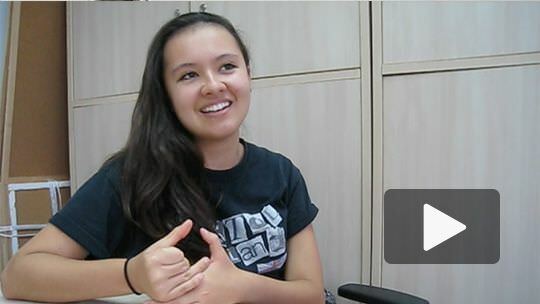 Need to know where to find Mandarin courses in Hong Kong? Wondering how to locate the best Chinese tutors in Hong Kong? There’s no need to spend any more time searching for Hong Kong’s most effective Mandarin school – we have the perfect solution for you. 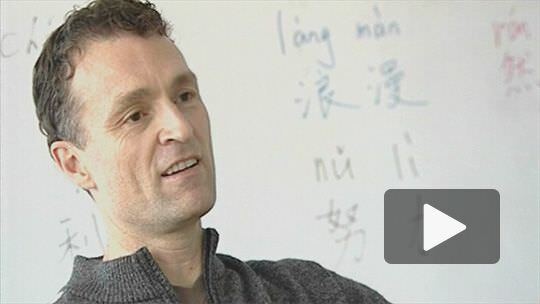 We have proudly developed the “Flipped Learning Approach” to help our students learn Mandarin. With our own course books, online video tutorials and mobile Apps, we have formulated an innovative Flipped Learning model. Course textbooks are integrated with Mandarin video tutorials, online learning tools and training Apps in HK. With this approach, students can achieve their learning outcomes 3 times more effectively than from a traditional HK Mandarin school. Learning with us does not stop with the classroom: In addition to practice classes with our professional Mandarin teachers, students can continue their Mandarin learning throughout the day at no extra cost. 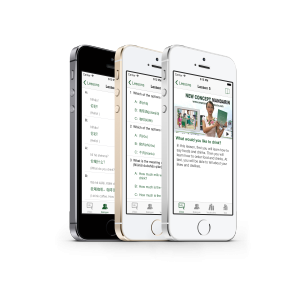 Students can watch our video lectures before class, prepare for their lessons with our website or App, and review the contents anywhere, anytime. New Concept Mandarin offers a wide range of courses to learn Chinese, with lessons that are perfect for students of all skill levels. Whether you’re advanced or just starting out, our private Mandarin Chinese tutors in Hong Kong will give you the help you need to see real progress. You can take a private Chinese course with a tutor, or you can also join our Mandarin group courses to learn Chinese in Hong Kong. 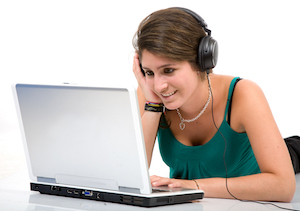 Whatever choice you make, we ensure that your valuable time is used to maximize your learning. 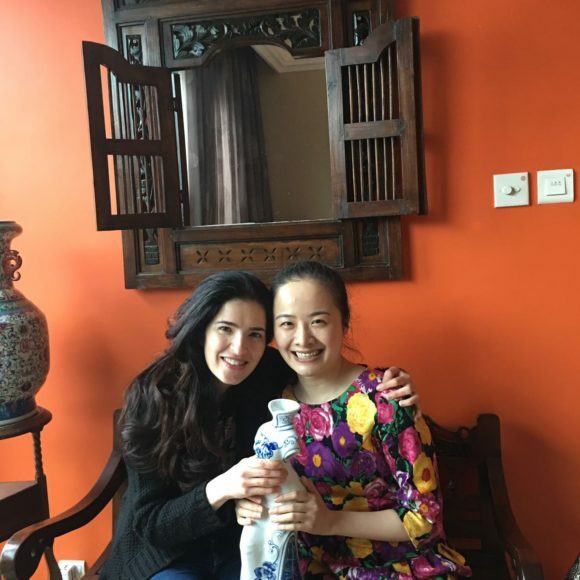 We will help you master Chinese! Interested but not convinced yet? Why not book a free trial Chinese lesson to experience it yourself? For any enquiries, fill out an online enquiry form. Or, you can speak to us directly using the contact information provided. What Our Hong Kong Clients Say? 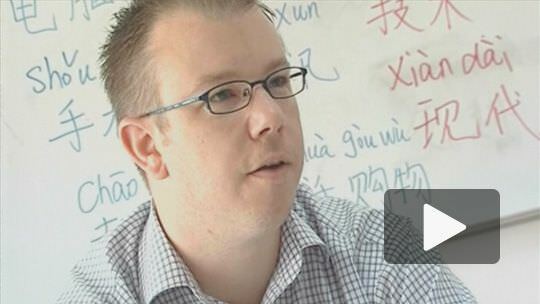 More than 80% of our clients have gone on to take a second, more advanced level Mandarin courses. They also refer many friends to us. During my learning of Mandarin, I got the opportunity to be taught by two wonderful Mandarin teachers: Icy & Amelia. Each one of them had a different teaching technique and I found both very interesting and suiting my learning style. With both, I could ask for my areas of interest (Chinese movies, Chinese songs, Chinese fairy stories or day to day happenings in Mandarin) and I got exactly what I needed. I learned many things about Chinese Culture outside the academic aspect and this was the most valuable thing for me besides learning the language itself. Now that I am moving to Malaysia, I feel very sad that I will stop my Mandarin class with New Concept Mandarin. Thank you for making me have such a wonderful learning experience with you. 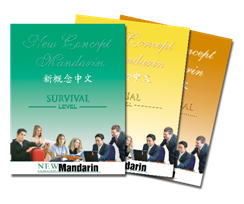 Over the IB course of my tutoring at New Concept Mandarin, my Chinese has seen considerable improvements. My Chinese writing skills are much stronger than they were and my Chinese speaking has become much more fluent.